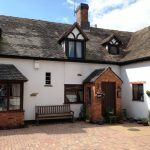 WELCOME TO THE COTTAGE B&B, a family bed and breakfast on the outskirts of Cannock offering comfortable accommodation in a peaceful cottage setting. 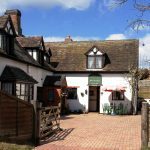 We run a traditional, pet friendly bed and breakfast in the on the outskirts of Cannock. 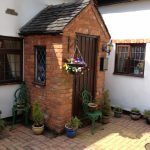 The Cottage garden is very close to the Cannock Chase Golf Club, Cannock Municipal Golf Course and Leisure centre is only 3 minutes’ drive away. The Cottage is one of the oldest buildings in the area dating back to the late 1770’s. 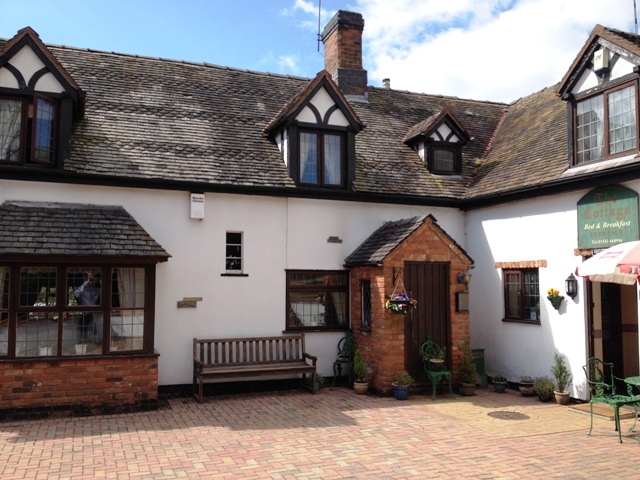 It has recently been extended and refurbished but has completely retained its original character. 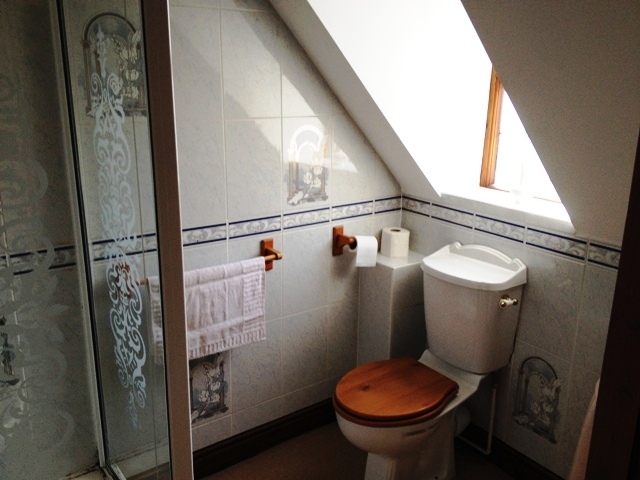 Relax and enjoy an undisturbed and peaceful sleep in your double, twin and family rooms, with en-suites. All rooms with coffee and tea making facilities, hairdryer, free Wi-Fi connection, private parking, televisions and piped music from our main stereo system in the lounge. 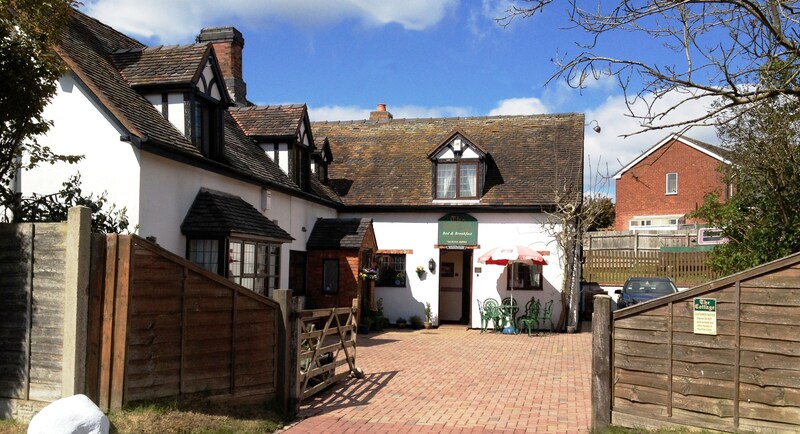 It’s our aim to help you feel at home from the moment you arrive at the guest house. If you need anything during your stay, simply ask Steve – He will always do our best to accommodate. As we are a pet friendly guest house – your four legged friends are very welcome to join you, simply let us know when booking and we’ll make sure your beloved pet feels welcome too! 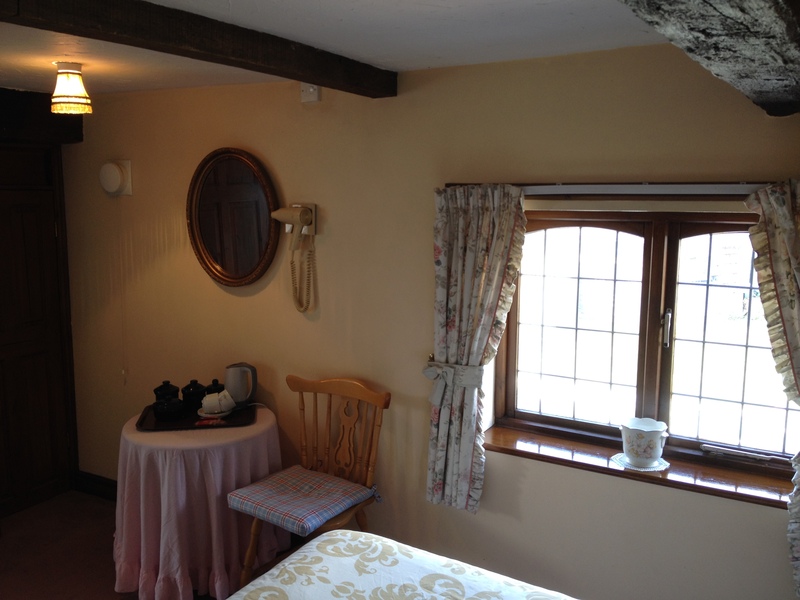 We have double, twin and family rooms, with en-suites, which are all centrally heated. We have a wide range of beers, wines spirits at our small, but well stocked bar in the lounge. 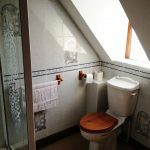 The Cottage B&B offers a variety of rooms to fit your needs and budget. 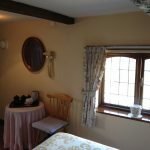 Most Credit and Debit Cards accepted, typical prices: – Double/Twin at £55 per night including breakfast. 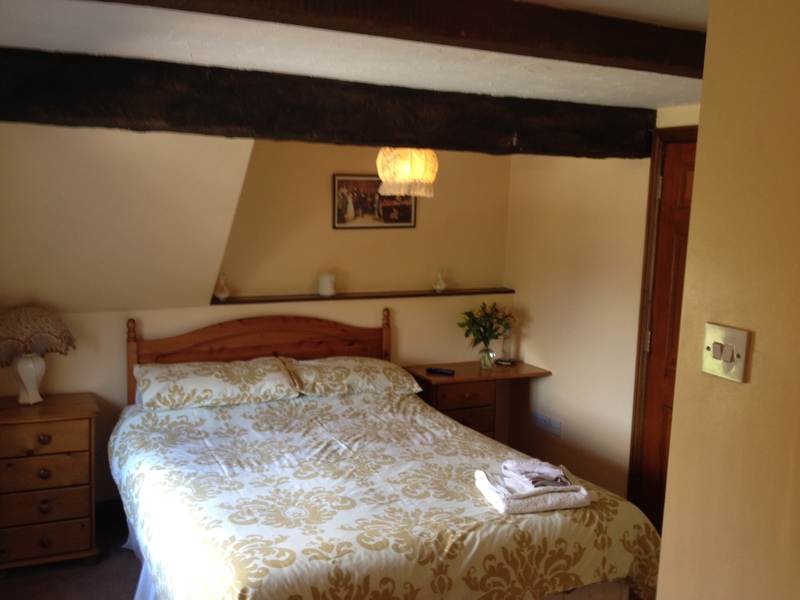 Single occupancy £35 per night including breakfast and offers available. 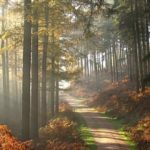 Situated on the edge of Cannock Chase Forest, Staffordshire, approximately 1 1/4 miles north of Cannock, 6 miles south of Stafford, on the A34 and only 7 minutes from junction 11 or 12 on the M6, or 5 minutes from junction T7 of the M6 Toll. 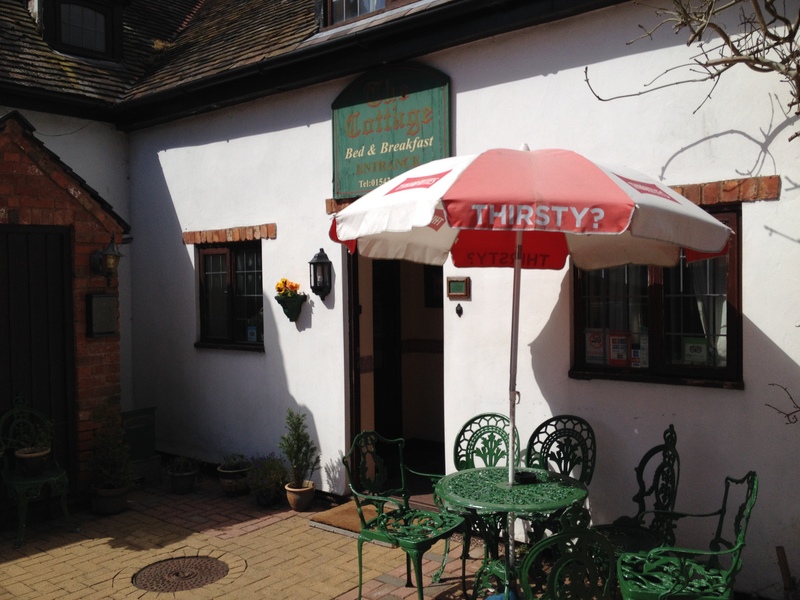 Our B&B is ideally located for those visiting Cannock and the neighbouring areas in Staffordshire. 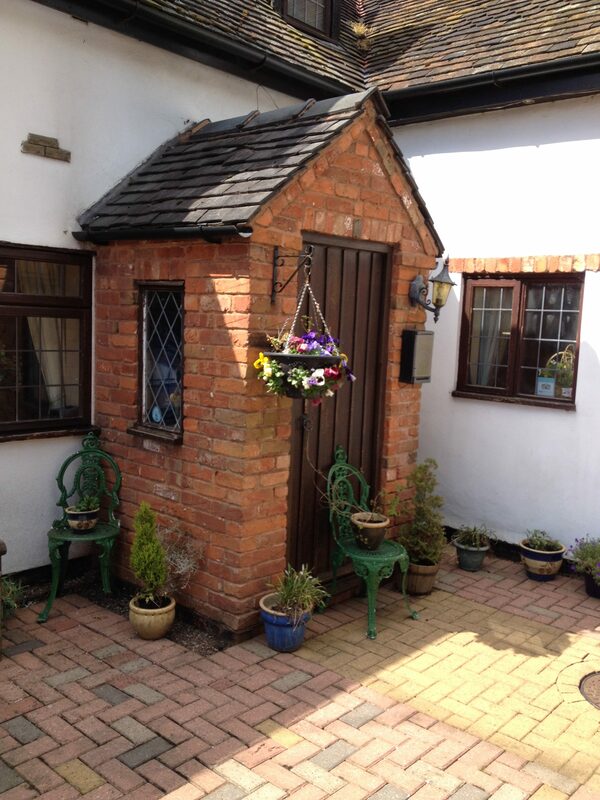 Our guest house is ideally located in Cannock, Staffordshire. 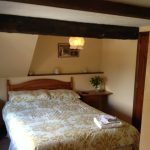 We offer comfortable, cosy rooms and tasty homecooked breakfasts, providing guests with peaceful overnight and short term accommodation. Breakfast, which is served in our dining room, sets you up for the rest of your day. 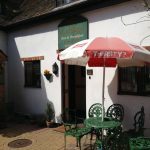 If you have enquiries about our accommodation or any of our other facilities, or would like to book a stay with us, get in touch with us today, telephone bookings only. We hope to welcome you here soon!